24 x 30 cm, 2,000 illustrations (many of them in colour). Hardback with dust jacket. 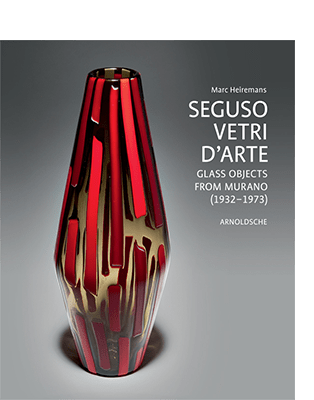 This authoritative reference book on the important Seguso Vetri D’Arte glass factory closes a yawning gap. 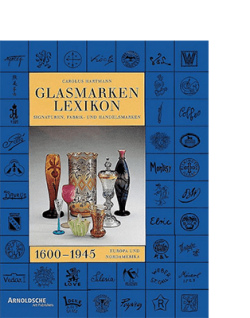 Not only will it provide collectors, auctioneers and art historians with a wealth of previously unpublished drawings and photographs. The market value of the Seguso objects will also have to be readjusted in the light of such momentous discoveries that reveal the true importance of the factory. Glassblowing is a venerable tradition on Murano. The early twentieth century saw radically new artistic departures: in 1932 Antonio Seguso and his sons Archimede and Ernesto joined forces with Napoleone Barovier and Luigi ‘Olimpio’ Ferro to found Vetretia Artistica Barovier & C.; the name of the firm was changed to Seguso Vetri D’Arte in 1937. The turbulent era of the company’s history – marred by some severe economic downturns – ended in 1973 when it was taken over by Maurizio Albarelli. Today it is owned by Gianluca Seguso. On entering the firm in 1945, Flavio Poli turned the programme around to make it fresh and contemporary. 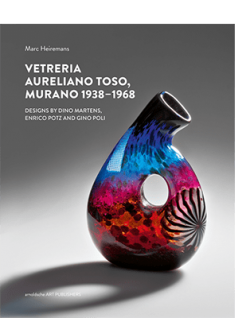 Thus Seguso Vetri D’Arte became the leading glass factory on Murano. Flavio Poli’s designs chimed perfectly with the 1950s and ’60s zeitgeist. 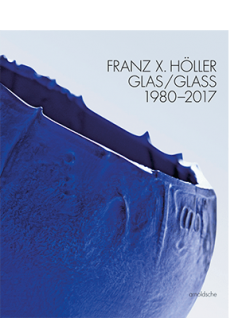 Winning the most prestigious awards (including the Milan Triennale and the Venice Biennale), his creations in glass were now launched to worldwide acclaim. 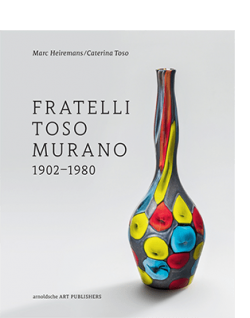 We are indebted indeed to Marc Heiremans, the author of the present publication, for devoting years of hard work at various Murano sites to tracking down almost all the Seguso archive material (from the company’s beginnings): an incredible treasure trove (some 30,000 drawings alone), which he has been evaluating, working up and subjecting to meticulous scholarly treatment for the past ten years. The fruits of his labours are presented in this book, which is essentially a catalogue of works. Unfortunately, the quantity of material unearthed is so vast that it could not be covered in a book of this kind. Hence the author has had to limit himself to publishing a selection of material.